Choose from the following materials to design your custom golf barrier, driving net, or custom golf cage. Nets can be rectangular or constructed with walls, ceilings, zippers, and more out of one or a combination of materials. 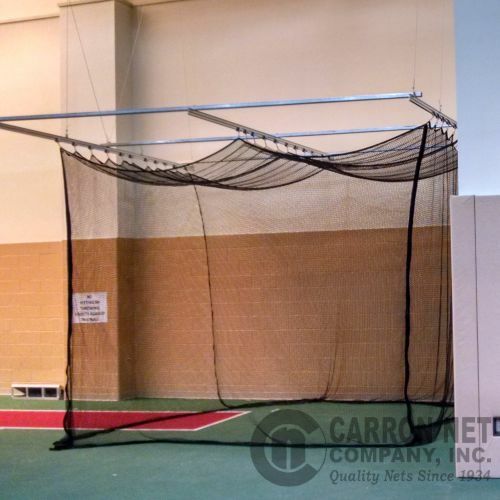 A few examples of custom cages and nets are below. ALL CARRON CUSTOM GOLF NETS ARE MADE TO ORDER. Click on any choice for more information and to request a quote.